Visiting Angels is one of the nation’s oldest and most established senior care providers, serving families across the U.S. with the best possible in-home care services and genuine peace of mind for nearly 20 years. We understand that everyone wants top quality senior home care services for their loved ones, but we also know that’s not always possible. With the senior population skyrocketing to 46.2 million in 2014, 12 million of whom are in need of long-term medical and personal care*, there is already more need than affordable resources. And with one in four individuals not financially prepared to afford such care if or when they may need it**, ensuring our seniors are receiving the care they need is becoming more and more difficult. 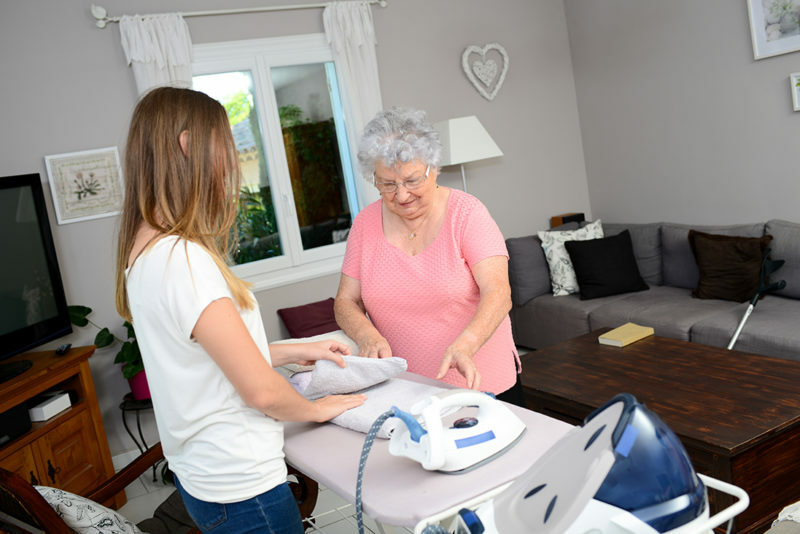 One of our commitments in our day-to-day business is ensuring our seniors can maintain their dignity as they age; we believe all seniors should enjoy that same right. That’s why we developed the Visiting Angels Foundation, a way to enable even more seniors to experience the love, respect, and care they so deserve. Our goal is to discover, partner with, and assist community organizations that provide senior care services to those most in need, providing grant funding, research sharing, and general support.